A pastor’s Bible is his most essential tool. That’s why we have designed the CSB Pastor’s Bible for the specific demands that come with pastoral ministry. 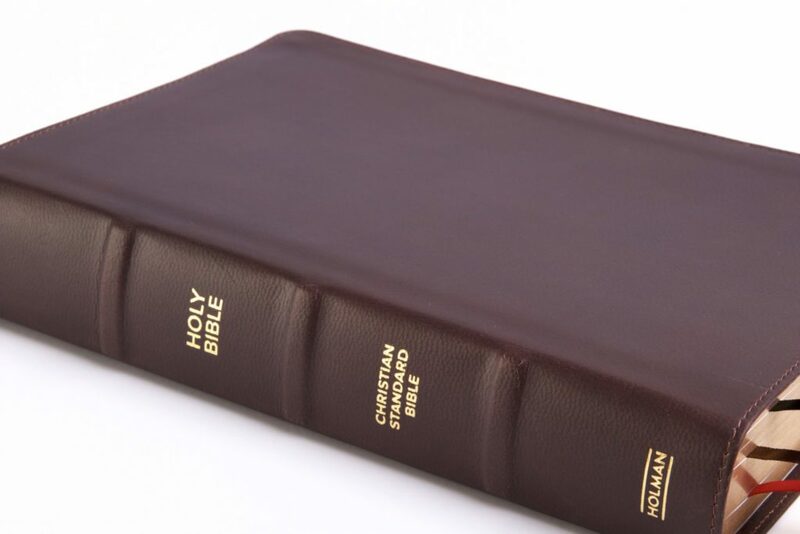 With features like a single-column setting, large type, wide margins, a special insert section , and outlines for officiating weddings and funerals, this Bible will be a lifelong resource. The CSB Pastor’s Bible also includes extensive tools, resources, and articles by church leaders like Billy Graham, Jared Wilson, Matt Chandler, and Ed Welch.